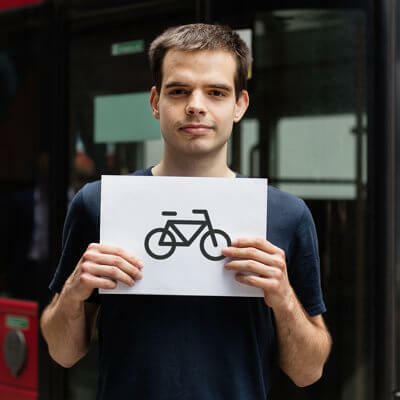 GoMedia was born in 2015 out of a simple desire to make time spent on transport better (or as Egor, our Director of Engineering, likes to say "Help passengers fight boredom!"). We believed an improved onboard experience would in turn improve overall customer satisfaction. (A theory that has since been born out to be true across multiple clients.) With an initial focus on offering entertainment services on trains, the timing was right – on-board Wi-Fi was becoming ubiquitous and smart phone ownership was now the norm. In February 2016, GoMedia was proud to launch with its first client, Eurostar, and a few months later with Virgin Trains. Since then we have added six more clients including National Express Coaches and TransPennine Express, and additional services. It was a natural evolution to add information services to our offering to keep passengers up to date on the progress of their current journey and help them plan their onward travel. Three years on, we still have the same aim that we had at the outset - to make the time spent on the move more enjoyable. After all, most of us spend many hours travelling – perhaps to work each day or longer trips for a weekend break or holiday. So we want that to be time to feel good - whether it’s sitting down to a movie on an inter-city train or checking all is ok on your onward journey during the morning commute - we’re keeping people entertained and informed. This is all we do. And we are good at it. 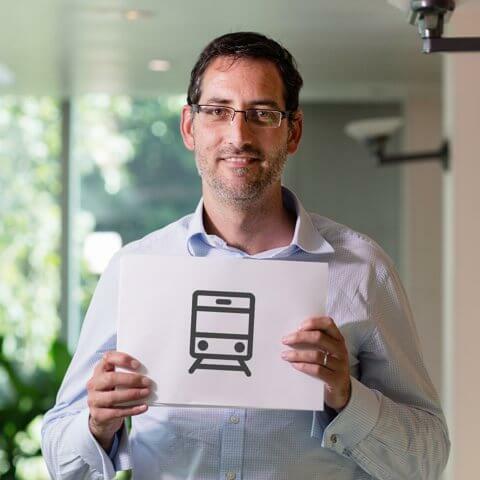 We work with some of the leading transport brands, content owners and technology providers, have developed our own trusted tech developed specifically for on-board use, have grown rapidly in three years, achieved several ‘firsts’ including the first company to put Amazon Prime on a train, are ISO9001 certified and our solutions have won many awards for our clients. We’re so proud of our highly talented team. Click on the name to find out what they do, how they travel to work and their favourite movie. 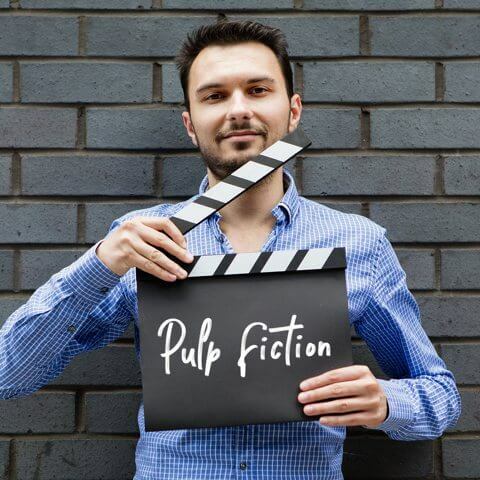 Matt Seaman is the CEO of GoMedia and a big fan of Pulp Fiction. He comes into Euston on London NorthWestern Railway each day. 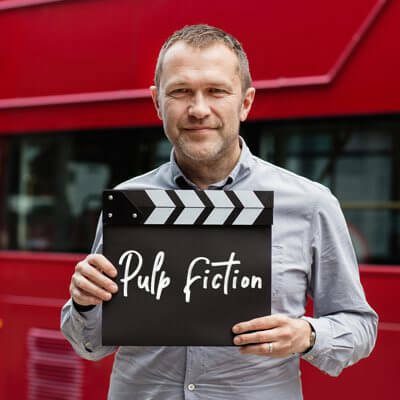 Our Managing Director, Roger Matthews, dreams he is Maverick in Top Gun as he commutes on the Thameslink to St Pancras. Annette is our Head of Operations. 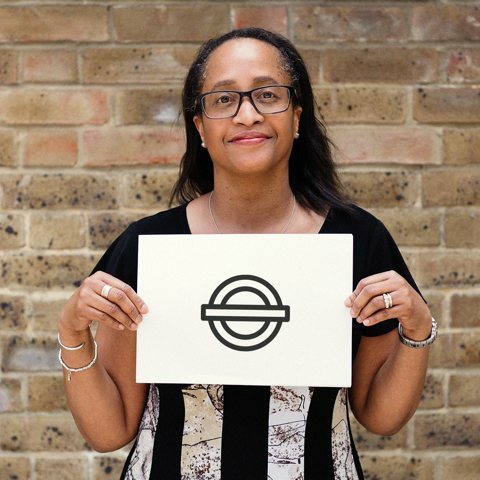 Her favourite movie is Fools Rush In and she takes the Hammersmith & City line each day. 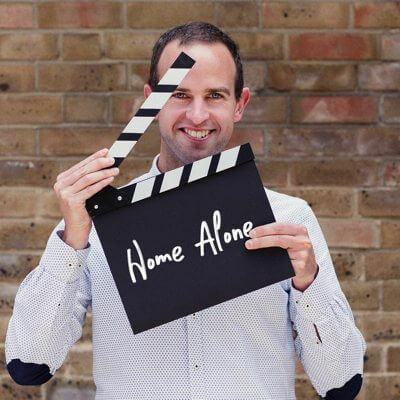 Our Business Operations Director, Sam's favourite movie is the Christmas classic Home Alone. She commutes on South Western Railway. 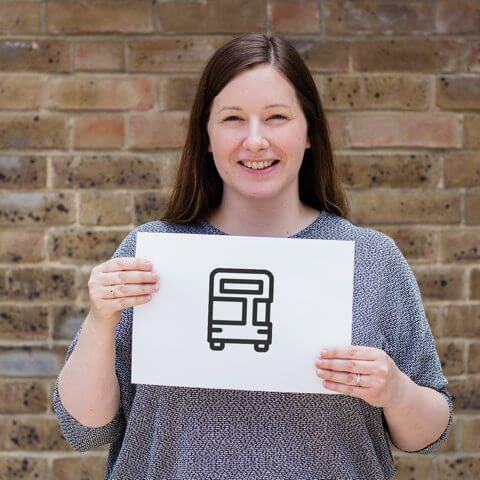 Hannah is our Operations Manager. Her favourite movie is Life is Beautiful and catches the bus from North London to the office. Nikki is our Head of Account Management. 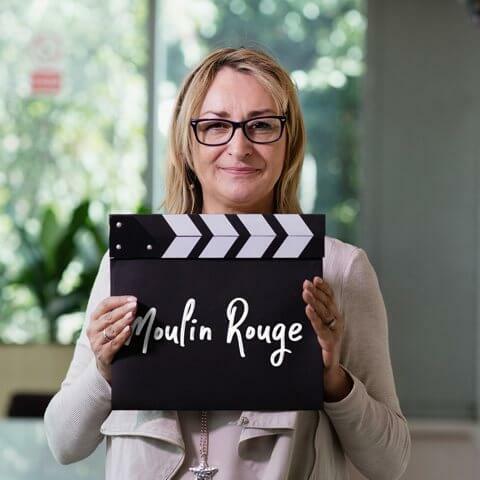 Her favourite movie is Moulin Rouge and she commutes on the Govia Thameslink to St Pancras. 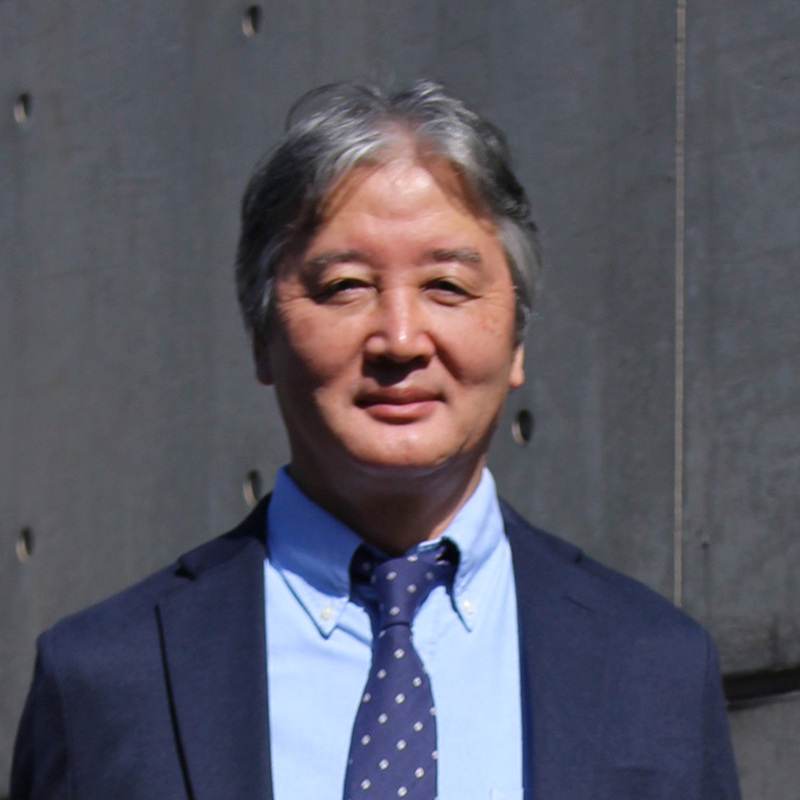 Mark is our Director of Professional Services. He loves Escape to Victory (check out the incredible cast list!) and takes a Southern train to work. 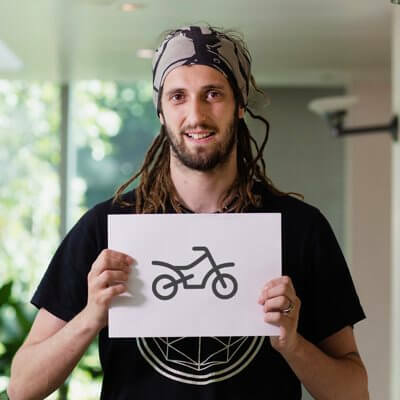 Etienne is our Digital Designer. 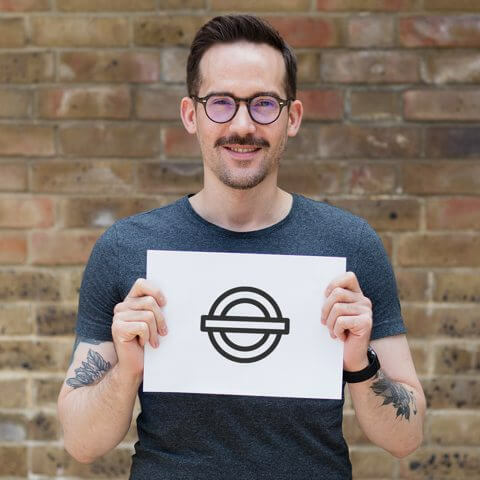 His favourite movie is Inside Out and he commutes on the Victoria line. Bogdan is our Java BackEnd Engineer. He loves Pulp Fiction and healthily walks 30 minutes to and from work. Carolina is our Team Assistant Apprentice. Her favourite movie is Stand by Me. She takes the London Overground and Victoria lines to Euston. 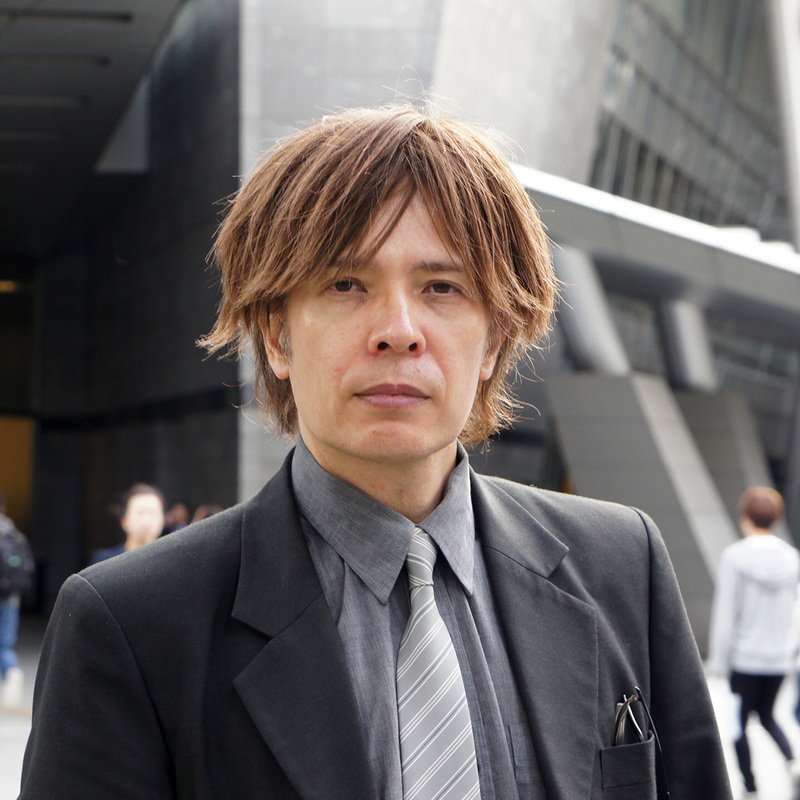 Stephen is our Systems Operations Manager. 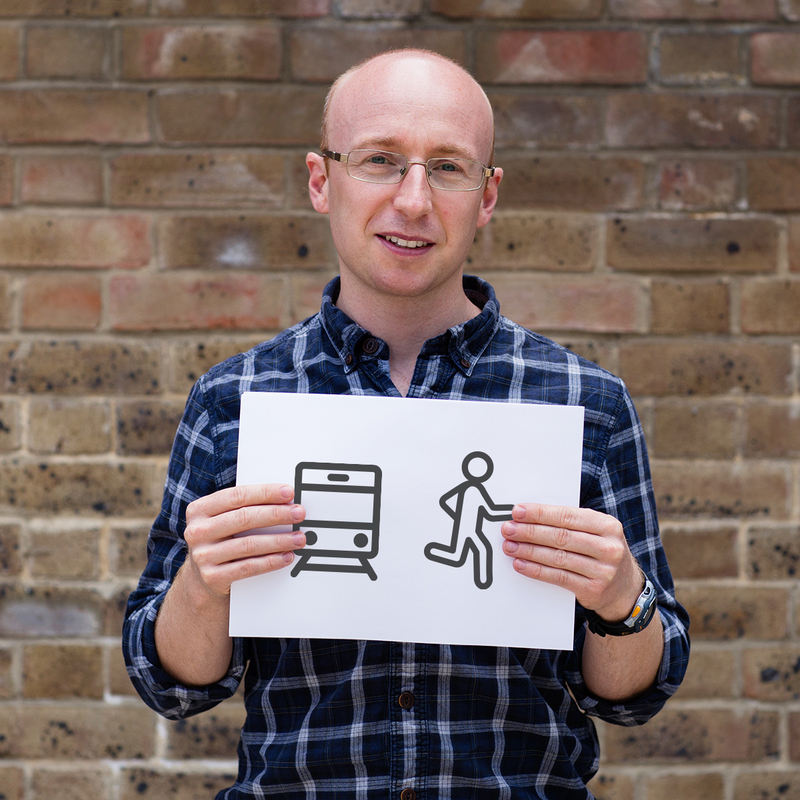 His favourite movie is Rocky 3 and impressively run commutes to the office from London Bridge. 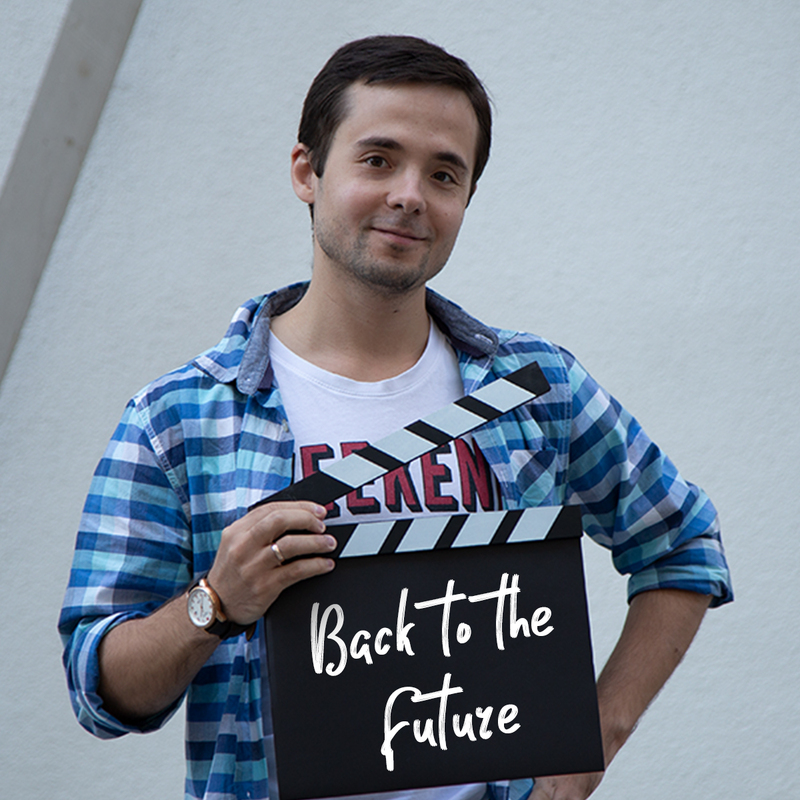 Piotr is our DevOps Manager and he loves all the Jurassic Park movies. He takes the tube from Andromeda to Euston. So he claims. Alex is our Content Cordinator. 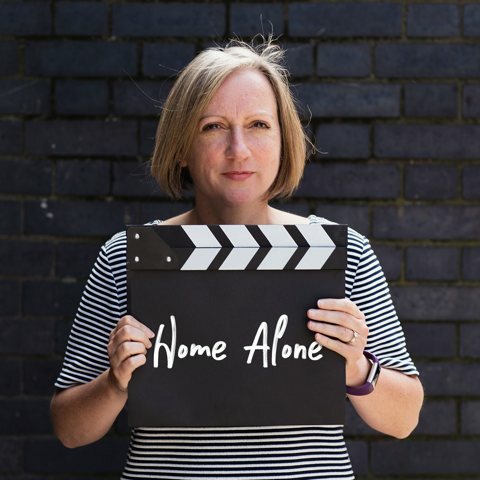 He loves Home Alone and and commutes on South Western Railways to Waterloo. Andrei is a Profesional Services Engineer. 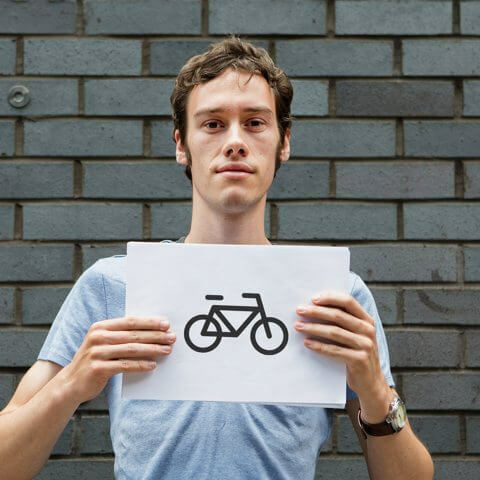 His favourite film is cult classic The Room (so bad it's good) and cycles to work every day. Femke is our bookkeeper. 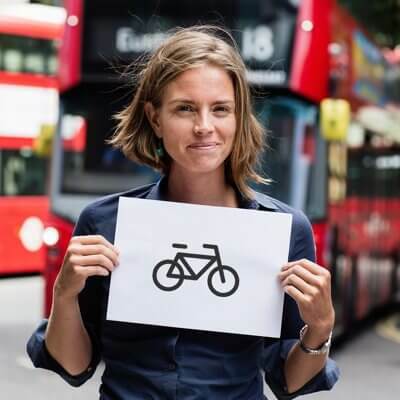 She is a big fan of Into the Wild and cycles from North London to the office each day. Lewis is our Senior FrontEnd Developer. His favourite film is Gladiator and he rides to work on his Yamaha XJ6 motorbike every day. 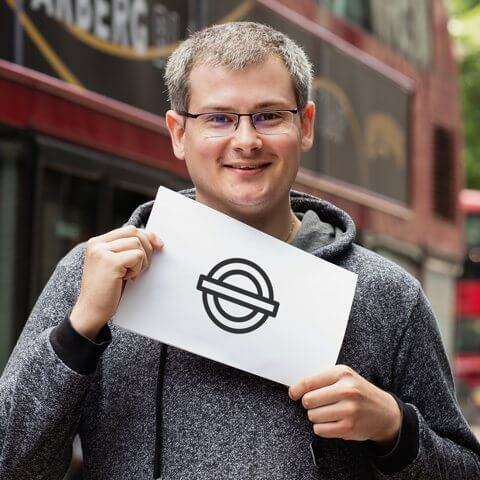 Egor is our Director of Engineering. 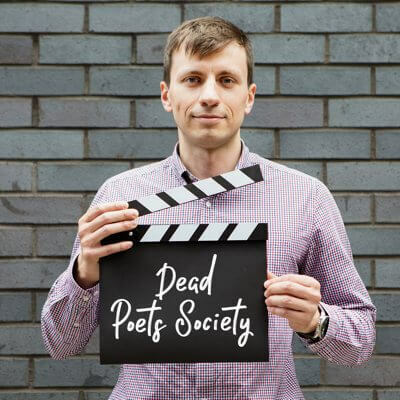 He is a big fan of Dead Poets Society and commutes by tube on the Jubilee and Victoria lines. Alexey is our Delivery Manager in Ukraine. He is a big fan of "Moneyball" and commutes by car. 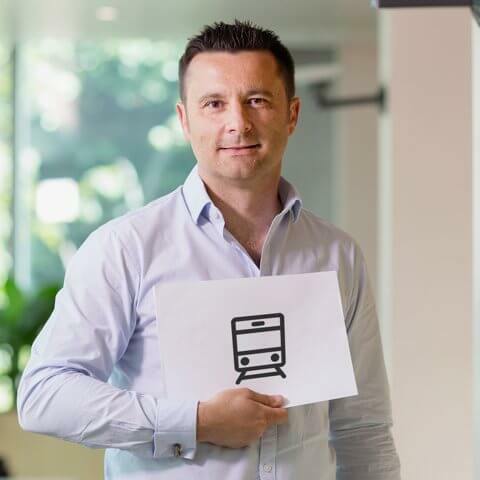 Bogdan is one of our Backend Engineer in Ukraine. He loves the Sci-Fy classic "Back to the future". He uses the subway to commute to work. 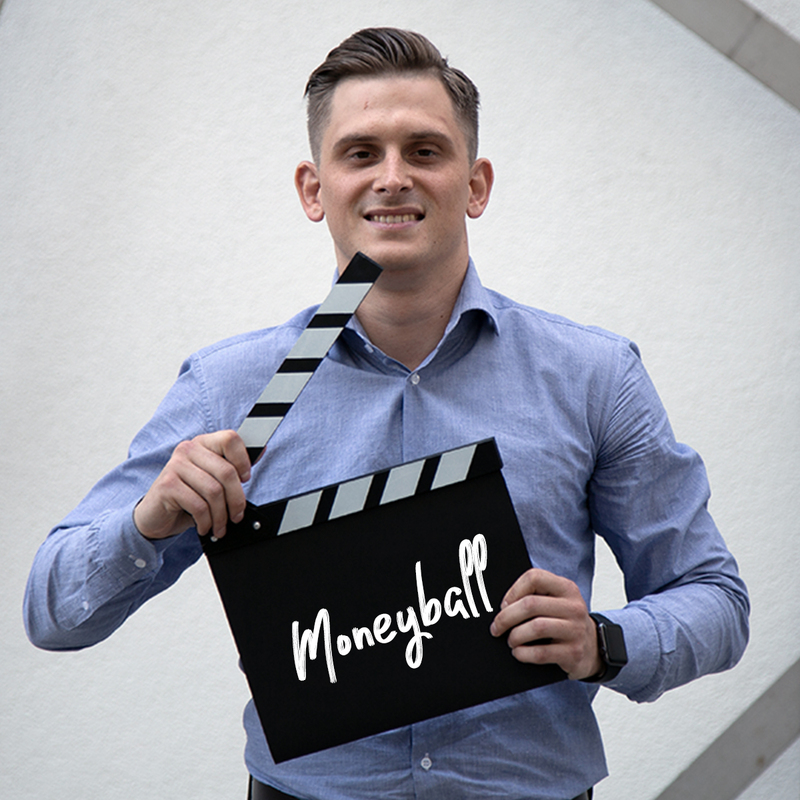 Michael works in our Ukraine team as a Frontend Engineer. 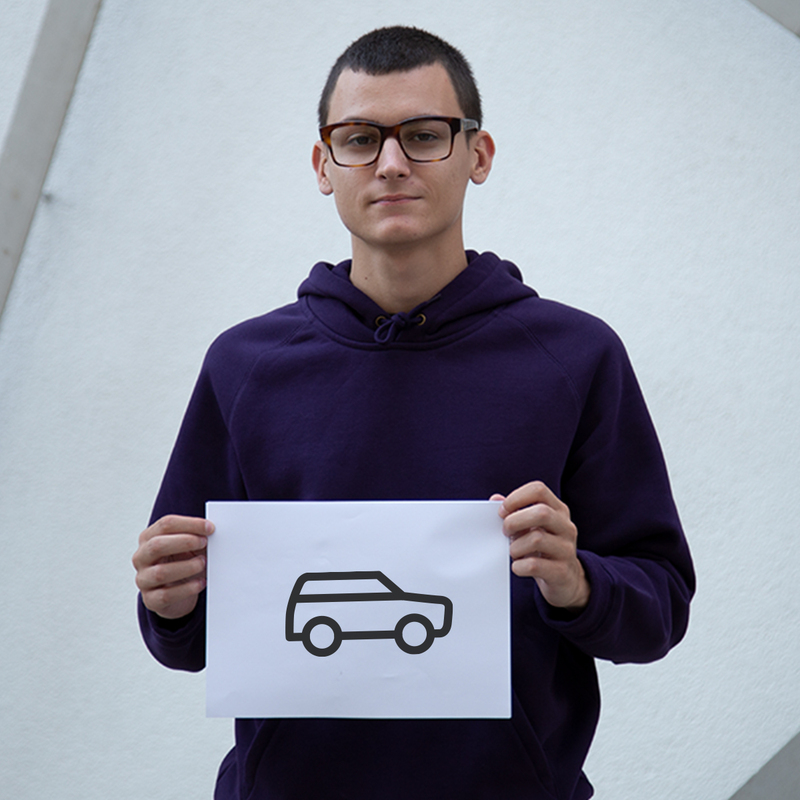 He uses his car to come to work and loves the movie "Whiplash"
Michael is one of our Frontend Engineer in Ukraine. 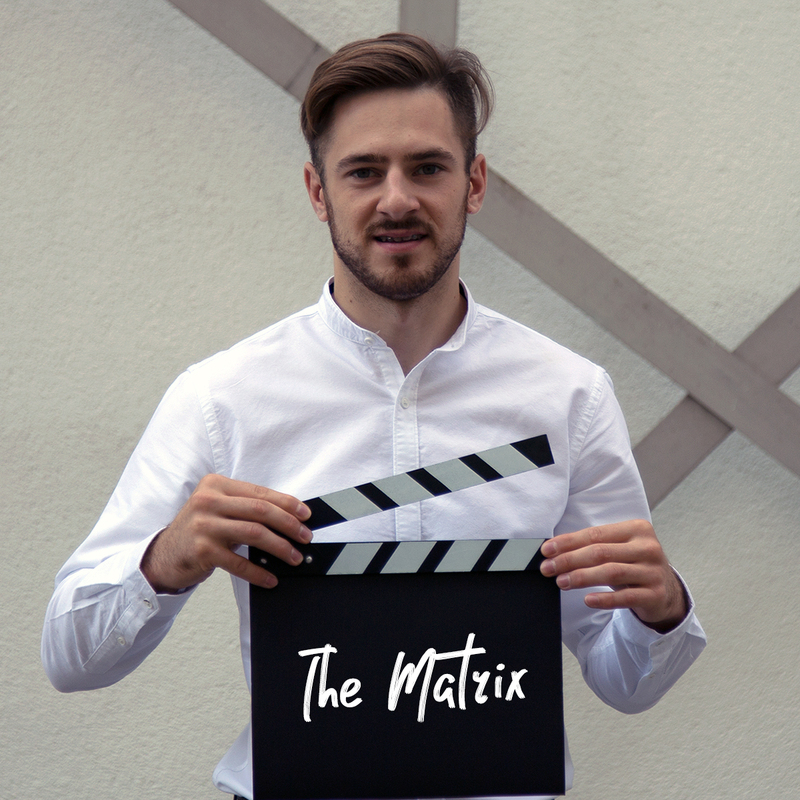 His favourite movie is "The Matrix" and he walks to work each morning. 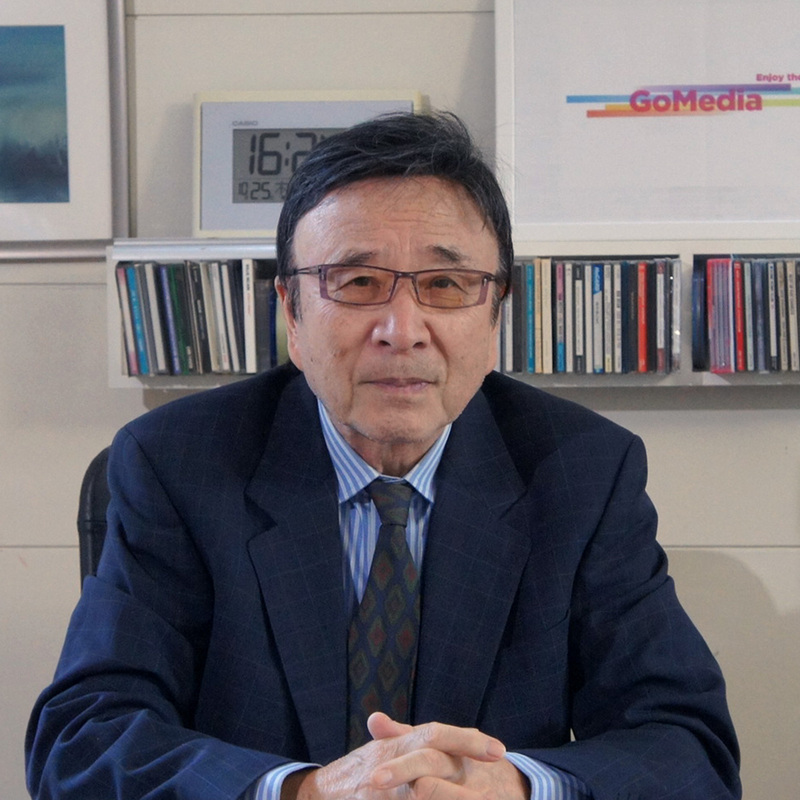 Iioka joined GoMedia's Japanese office as an advisor. We support Railway Children - The UK rail industry has an enviable safety record and safeguarding is a constant concern in the industry. We are proud to support the work the Railway Children does as our nominated charity and some staff even make it out of the office to help in the field. Content experts - we have many years’ experience in TV and broadcast enabling us to deliver world class content from providers who trust our Digital Rights Management (DRM) solution through beautifully designed portals to deliver an excellent user experience. Proven technology - GoMedia has eight live clients with all projects delivered on time and an enviable record of reliability. 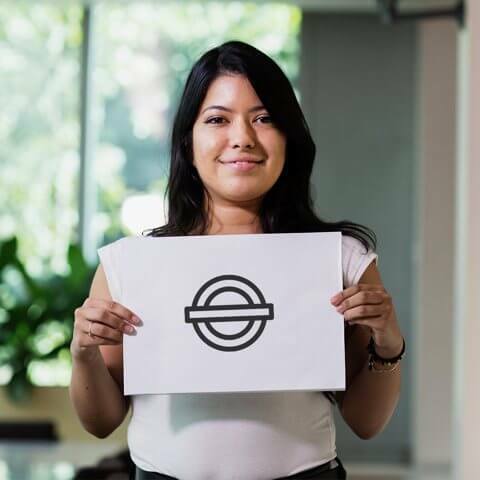 Only transport - by focusing only on delivering infotainment services to people on the move we have gathered expertise that enables to understand the needs of transport providers and their passengers and developed relationships with partners trusted by the industry. Fully managed solution - our turnkey solution means minimal impact on our clients so they can get on with the day job. With many years’ experience in broadcasting our team has the expertise and relationships that ensures we can tailor a content package that meets your business’ and customers’ needs. Our existing content partnerships mean we can deploy rapidly – whether it’s premium content from Hollywood studios, ‘taster’ services from the likes of NOW TV, catch up TV and box sets from ITV or reality shows from hayu. Movie and TV content can be complemented by digital versions of newspapers and magazines as well as games and interactive content.